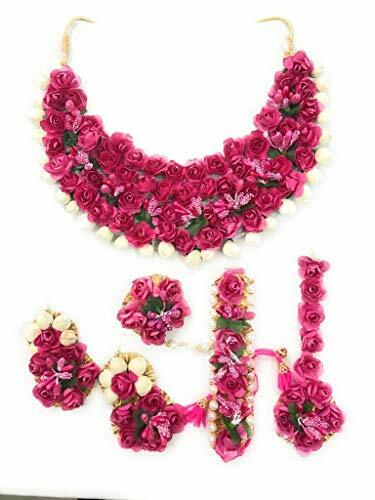 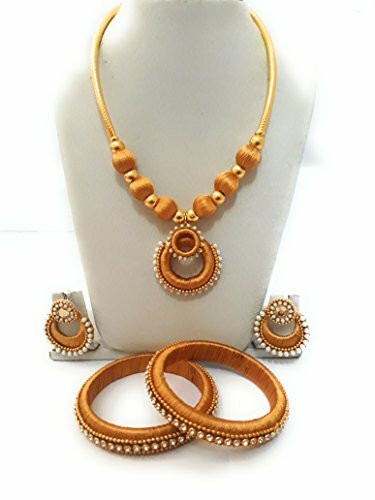 Stylish and Elegant silk thread Jewelry set made by good quality silk thread and stones. 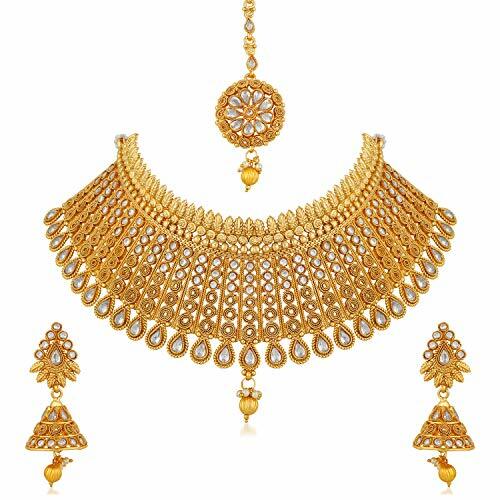 Perfect match with your Saree, Salwar suit and lehenga. 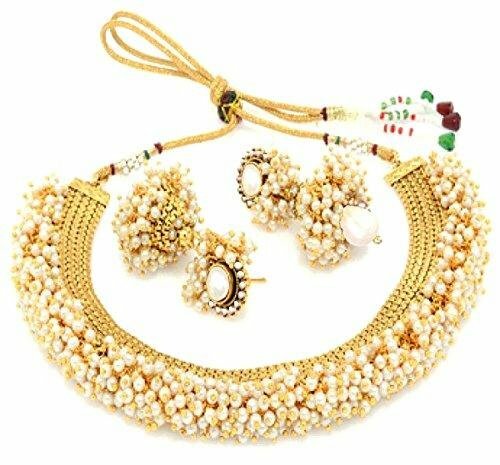 You can also gift to your loved ones...... Looks Beautiful.....Keep this product away from sprays, water and other corrosive liquids. 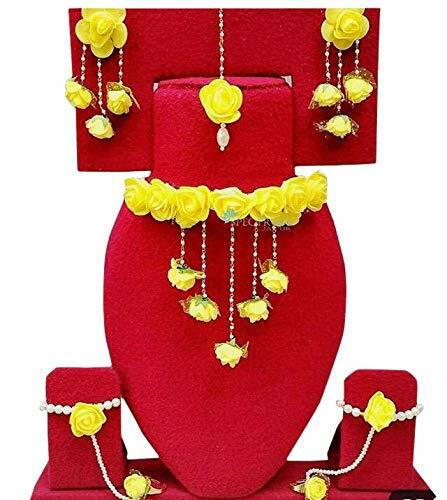 This product is handmade & hence it may be non-uniform and vary a little in color & texture.